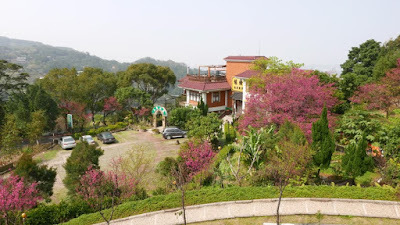 Maokong is a village located at the top of a mountain providing breathtaking views of Taipei City. 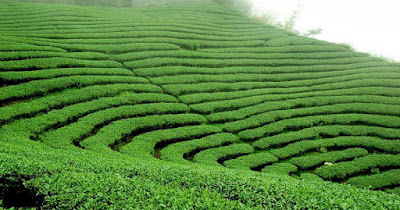 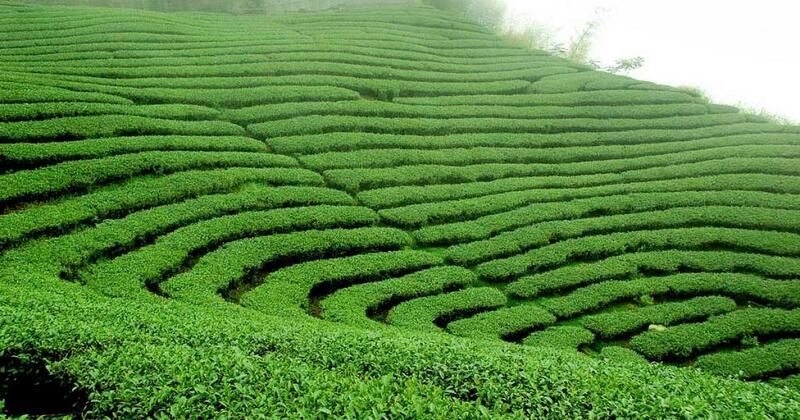 Maokong Village is very well known for its locally grown tea and the best place to drink due to its quality. 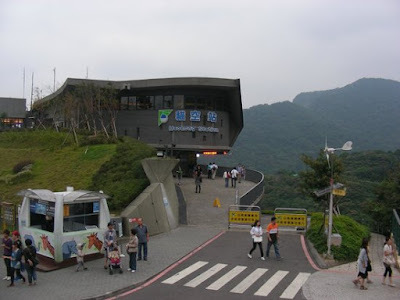 The best way to reach Maokong Village is to take the Maokong Gondola via cable car up the mountain. 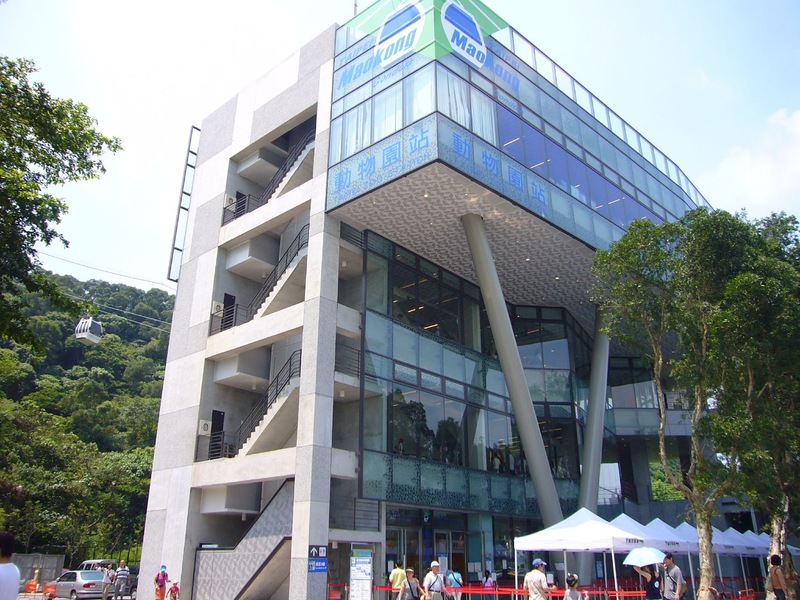 Each adult are allowed up to 2 children under 6 for free and Taiwan's easycard also gives you 20% discount. The Gondola services depend upon the weather situation for safety reasons, is generally open from 8:30AM to 9:00PM up to 10:00PM during Mon Fri & Sat. 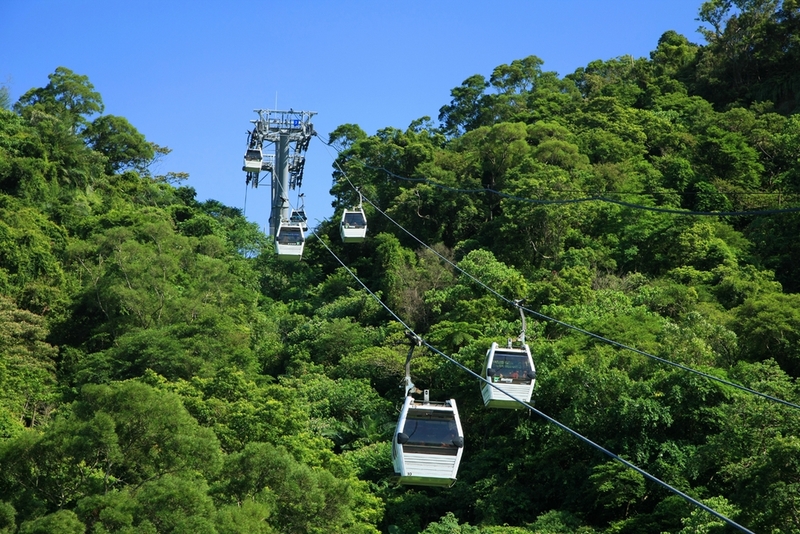 The steep V-shaped ride is the pinnacle of the Maokong gondola ride and would be an unforgettable experience. Make sure to visit a tea shop and order the popular tea Muzha Tieguanyi or Wenshan Pouchong when you visit Maokong Village. 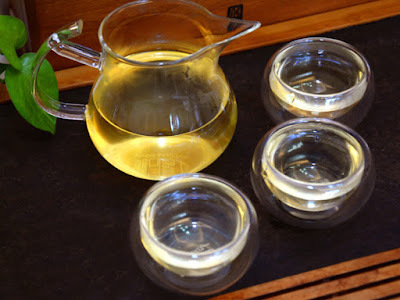 A lot of tourists / visitors are coming to the village just to drink their quality tea and having a chitchat with a view of the city lights of the City of Taipei. Maokong Gondola located at Xinguang Road, Wenshan District, Taipei City, Taiwan.